We have fluffy picture post card snow. …even if the Danes say he lives on Greenland, but they are probably just confused. The rest think he lives in Lapland. 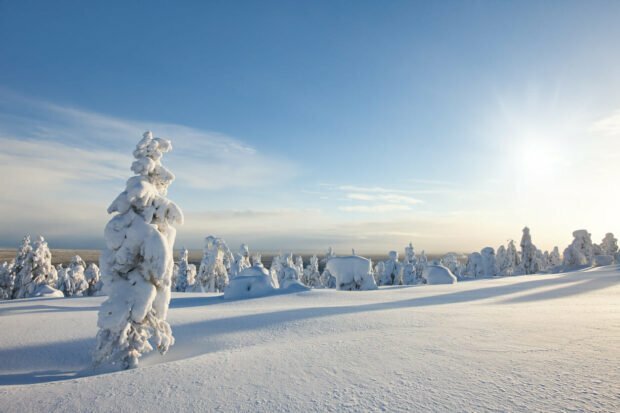 Or in Finland. Or both. Regardless of all of that: He’s with us. We get to celebrate a day earlier than everybody else. 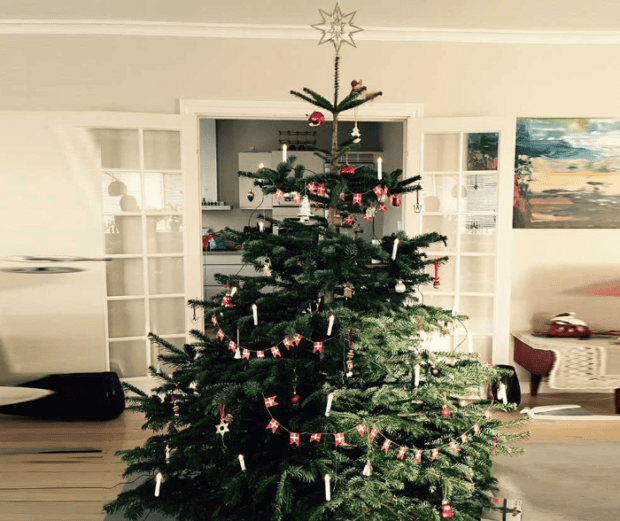 Our Christmas is 24th December in the evening. 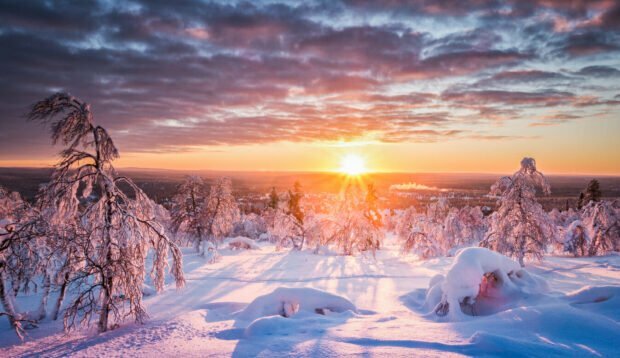 Some say this stems from Viking times when we believed a new day started as the sun went down – meaning at sun down on Christmas eve, we can celebrate. While everybody else has to wait until morning. Santa actually visits us, for real. 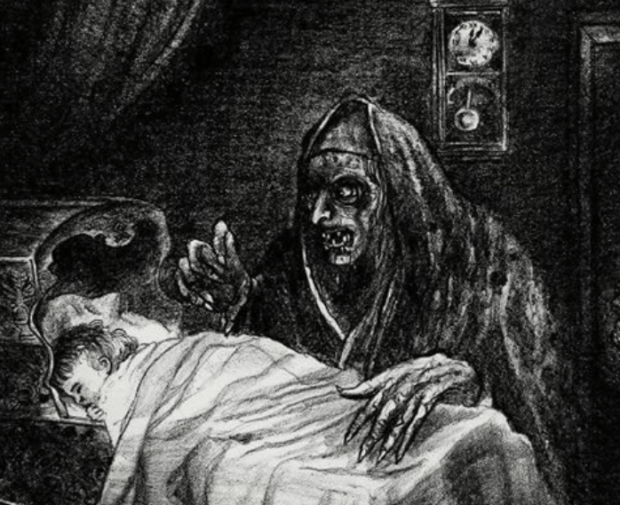 None of these empty ‘He’ll turn up while you’re asleep’ promises: We wait on Christmas Eve and he turns up at the house late afternoon to hand out presents. Okay, sometimes he’s had too much glögg, sometimes he looks like your Uncle Peter. Sometimes both. But he’s there, at your house. He’s real. Actually, our elves are there all year round, but we listen to them mostly at Christmas time. Little mini elves with red Christmas hats – Lady elves, male elves, baby elves… They live in our houses and barns year round – and we put food out for them at Christmas time, because if we don’t, every idiot knows they’ll hide the remote control for the rest of the year or un-pair all your socks. 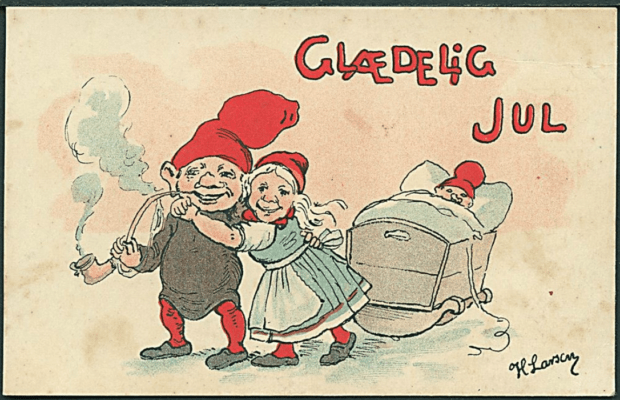 Always respect the Tomte Nisser (as they are called). Grýla is the keeper of the ultimate naughty list in Iceland. She is a giantess who comes down from her mountain at Christmastime to eat misbehaving children. Her pet, the Christmas Cat, tags along and eats anyone who didn’t get new clothes for Christmas. Delicious, amazing Christmas beer from Denmark. The fourth best selling beer in Denmark – despite only being on the market 10 weeks of the year. It’s a thing. Try it. This year, at ScandiKitchen we have our own beer. Even better. No, not mulled wine. We don’t add drabs of left over stuff to our glögg, nor do we add half a litre of orange juice. Just NO. We carefully blend spices, sugar and red wine… heat it up and add secret yuletide cheer to every pot. 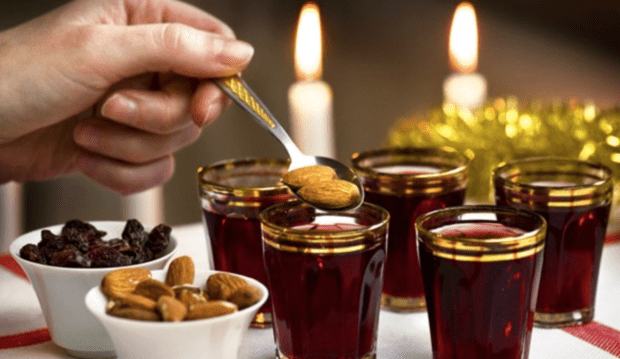 Why is Glögg so much better than mulled wine? Cardamom, dried Seville orange peel, cinnamon, cloves, ginger are the scents of a truly Scandinavian Christmas. Iceland has 13 different Santas. 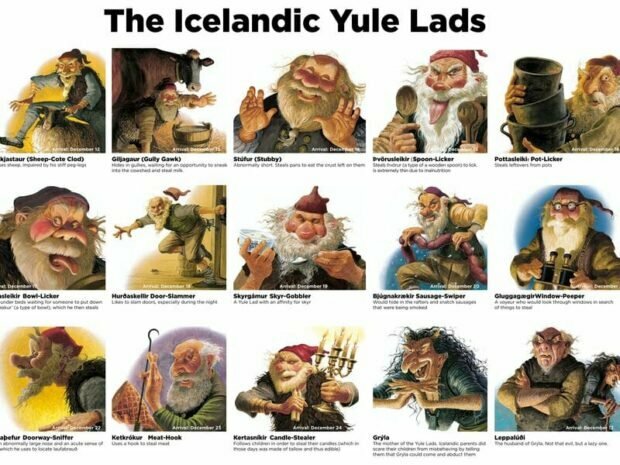 Not content with just one, Iceland has 13 Santas, each one a Santa for a different reason and cause. 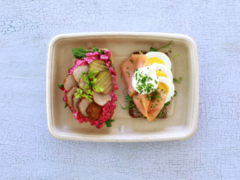 Skyr Santa, Sausage Santa, Door slamming Santa – and many more. Lucky us, we escape the turkey. 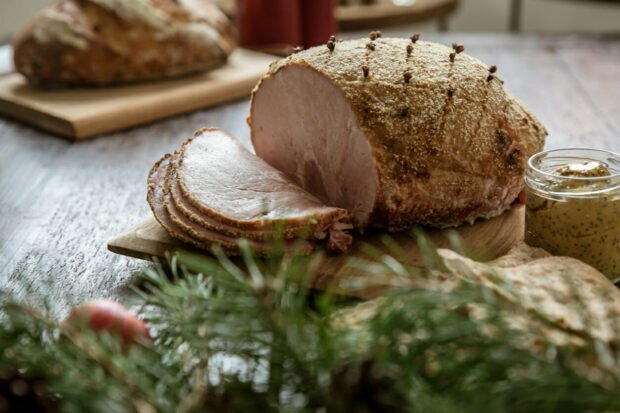 Instead we have succulent roast pork… Or delicious sweet ham with mustard. Or dried lamb racks. Or fish preserved in lye. Eh, yeah, lye, the stuff you make bombs with. Okay, that one is an acquired taste. Still, pretty cool, huh? We have bomb-fish. 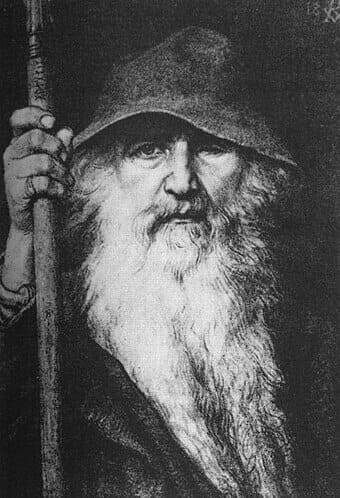 Norse god Odin had long white hair and a beard and a wide brimmed hat. He used to walk door to door at winter feast time, putting presents in the shoes of kids at night. He rode an eight-legged horse… Coincidence? 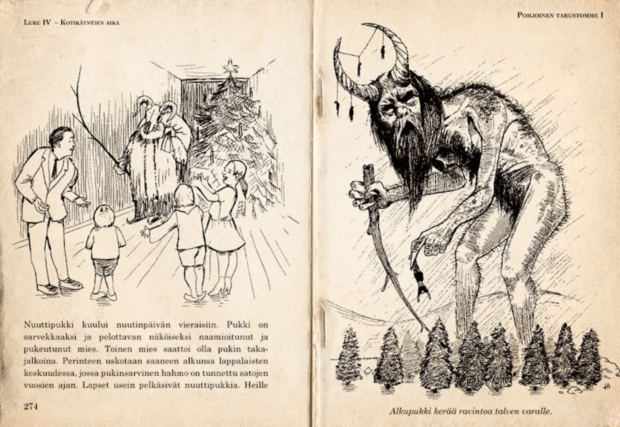 The word for Santa in Finnish is Joulupukki – literally, Christmas Goat. Let’s not go into the history of the sacrifice. Why a goat? Likely to do with Thor. 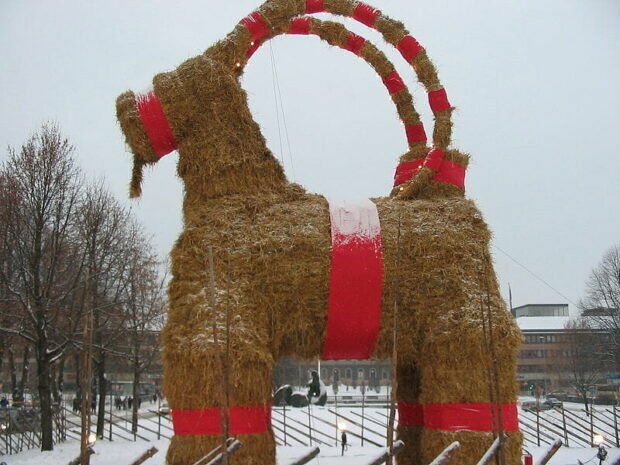 In Gävle, Sweden, they have a massive straw goat every year. Someone usually torches it before the big day. A tradition, really. During the Yule season (before the Christians popped by and moved it a week and told us all about the wise men and Bethlehem) we used to sacrifice a pig. 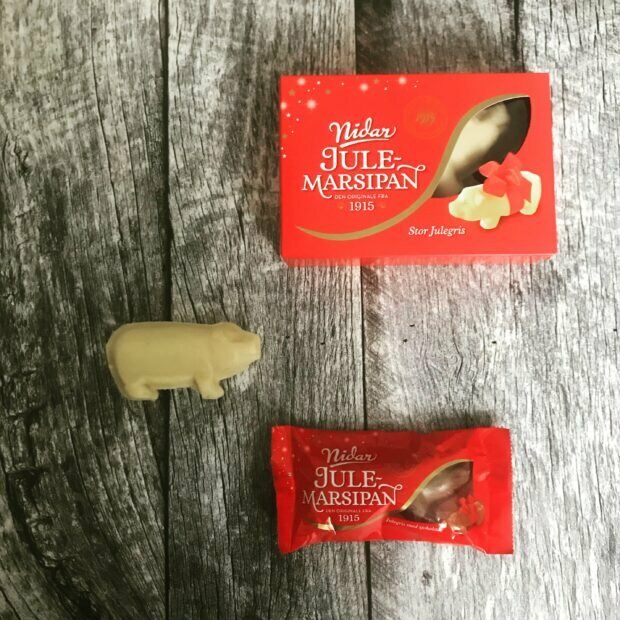 So, we have pigs around us every Christmas: Especially delicious are the little pigs made of marzipan. Without these, nobody can win the prize in the almond game. 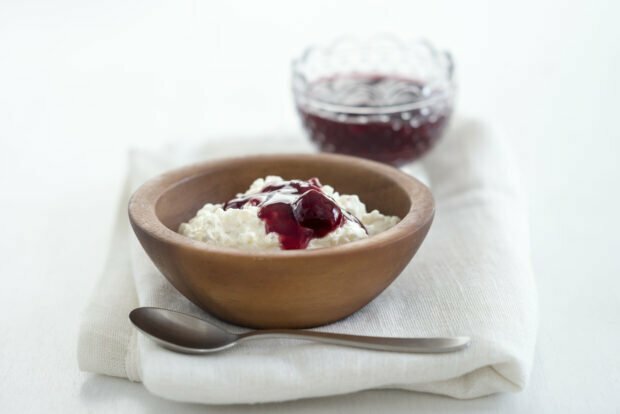 We hide an almond in the Christmas rice pudding dessert. 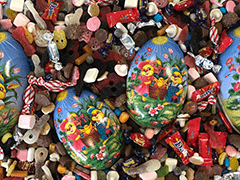 Find the almond and get the pig and status of Marzipan Pig Winner. It’s a prestigious title. Real, like, from the real forest. We don’t do plastic. Clean lines – of silver, gold and red. We don’t do flimsy tinsel. No garish plastic, either. Keep it stylish, neat and Scandi. Twigs are good; earthy and real. If you’re Danish, add LOADS of Danish flags. Loads. MORE. If you misbehave in Iceland, you risk waking up at Christmas to find an old potato in your shoe. Okay, this is New Year for most (except Norwegians who watch it in 23rd Dec), but it’s as important as everything else. It’s a 10 minute sketch from decades ago. We like to watch it again every single year. The same sketch; the same exact one. We always laugh in the appropriate spots. It’s shown the same time every year. 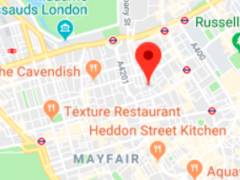 Okay, this is a bit odd? EVERY YEAR. Same procedure as last year, James. We also like to watch the same old seventies Donald Duck show, every year. 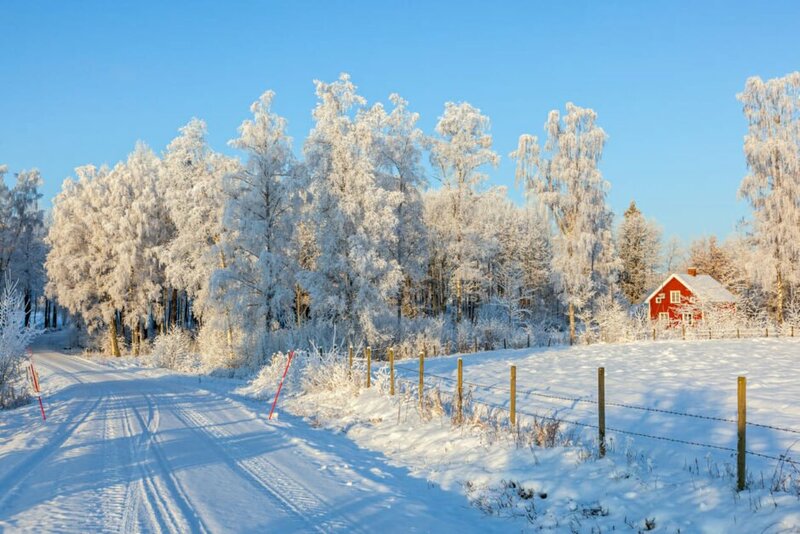 At 3 pm on Christmas Eve in Sweden (times vary in other countries). Everybody in Sweden, the same time, every single household, stop to watch the show. More than half the population. In Norway, they also watch a film called ‘3 nuts for Cinderella’ (yes, really) which is a really old 1980’s Czech TV movie about Cinderella and her, eh, three magic nuts. It’d dubbed and it’s awful, but we don’t mess with tradition. We hold hands and dance around the real Christmas tree. Together. The tree has real candles on it and someone usually singes their hair a bit. It all adds to the smell of Christmas. 13th December each year, we have the day of St Lucia, the festival of light. Boys and girls dress in white long robes and form processions in every town, bearing candles. This is the darkest night – and the darkest morning, broken by the bearing of candle light to fend off the darkness and dark spirits. 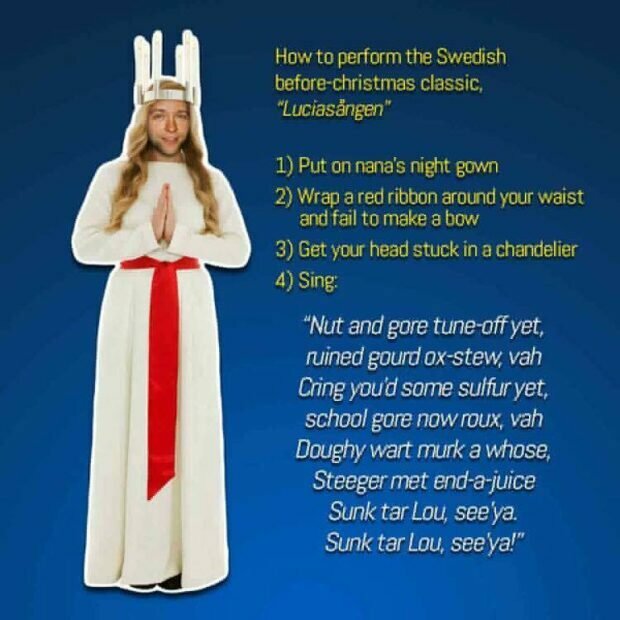 We drink glögg, a young person is the town’s Lucia Bride and everybody knows it’s Christmas again. Cue fuzzy feelings. Maybe tears. We own those. They are ours. We rule at ginger biscuits, houses and everything cinnamon. Can’t touch this. 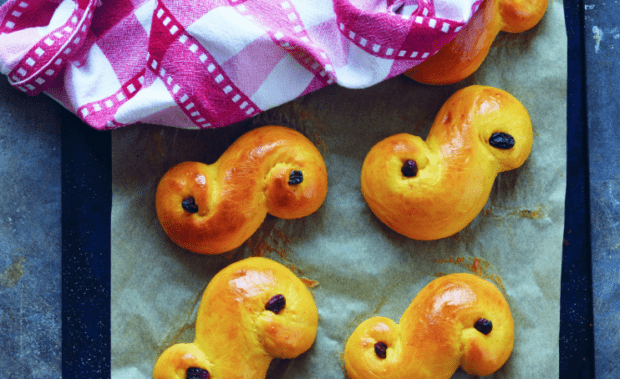 Swedes go nuts for anything with saffron, especially saffron buns. But other products containing saffron sell out too. Chocolate with saffron, other pastries with saffron. Toffee with saffron, Cake with saffron. Everything saffron in Sweden. You can probably get saffron shampoo, too. Little apple pancakes with no apples in them. 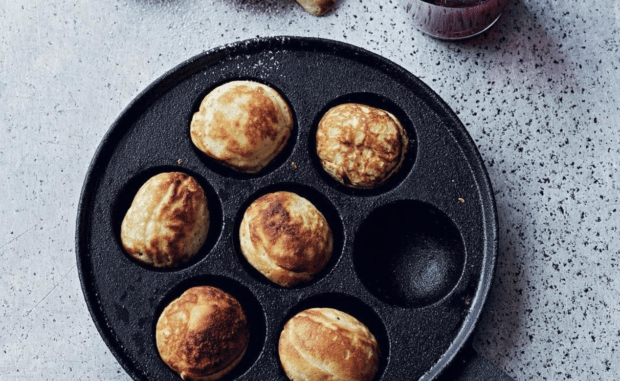 So, like, pancake-balls. Dipped in sugar and jam. Danes go nuts for these. 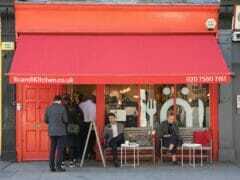 As made famous this year on GBBO. Above two photos from our books – photos by Pete Cassisy. The Swedish Christmas soft drink. Outsells coke in Sweden every year. Coca Cola hates that Swedes loves it so much. 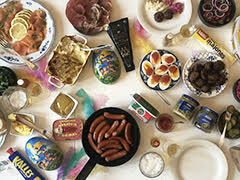 Nobody outside Sweden understands the obsession with Julmust. See above, but replace Sweden with Norway. 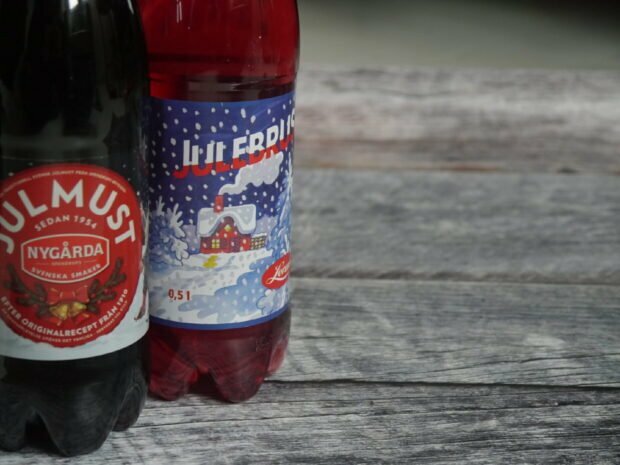 Norway’s Christmas soda. It’s a Norwegian thing. In Iceland there is a tradition of giving books on Christmas Eve and going to bed with a new book. This season of new books in store is called Jolabokaflod, or “Christmas Book Flood,” and the majority of books in Iceland are sold between September and December in preparation for Christmas giving. Christmas lasts a long time after Christmas. We don’t put up our decorations until December. We don’t overdo it in the shops. We don’t put up the tree until we need it. And we don’t take it down on the 26th, either. We keep the tree until well into January.